Philadelphia International Airport saw 31,691,956 passengers in 2018 – a 7.1 percent increase from 2017, and the highest level of annual passenger traffic in a decade, officials announced Tuesday. PHL attributed the growth to new flights by American Airlines, the airport’s dominant carrier, along with Frontier, Spirit, Southwest and Delta, which collectively added non-stop flights to 27 destinations last year. 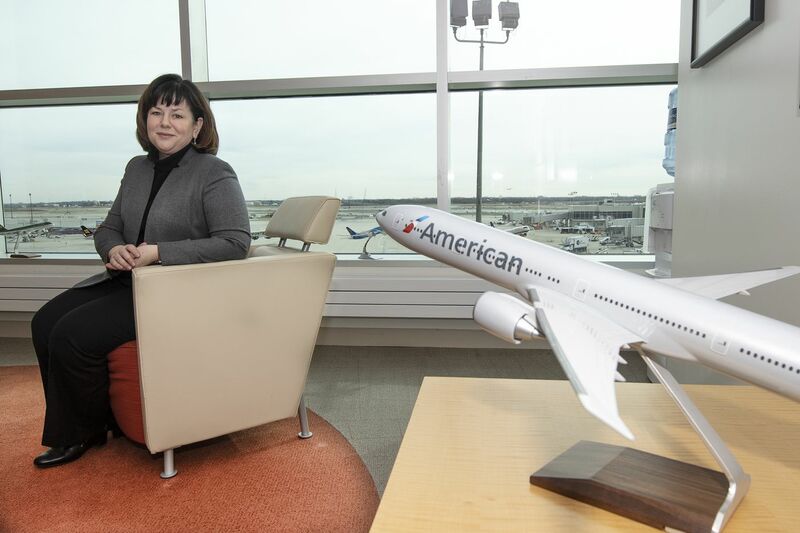 American Airlines also helped drive a 6 percent increase in international passengers -- up to 4,246,171 last year – thanks to new European routes including Prague, Budapest and Zurich.